A Father-Daughter Bond Kept Tight By Beatboxing Ed Cage shared his love for beatboxing with his daughter, Nicole, now 26, while she was in utero. Now, Ed says, beatboxing is part of their language and their connection. 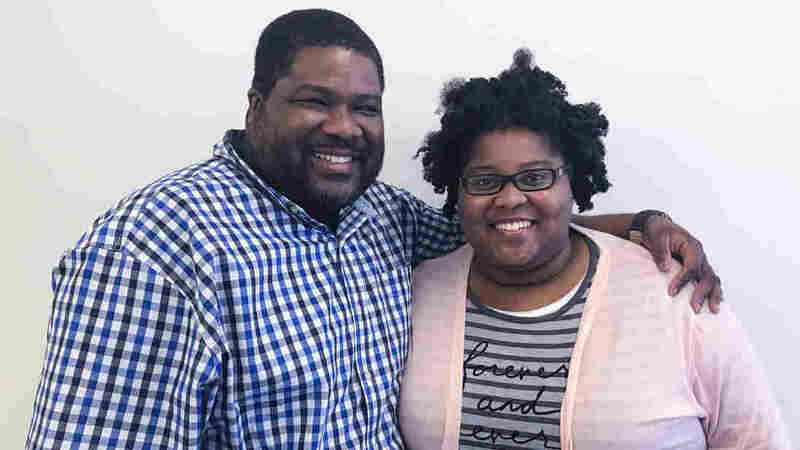 For Ed Cage, 45, and his daughter, Nicole Paris, 26, beatboxing is a way of communicating with each other. Ed Cage and his daughter, Nicole Paris, share a love of beatboxing. The duo's YouTube beatbox battle went viral in 2015, and since, they've traveled the world performing together. He got into beatboxing growing up in St. Louis' hip-hop scene in the 1980s. Nicole was introduced even younger. 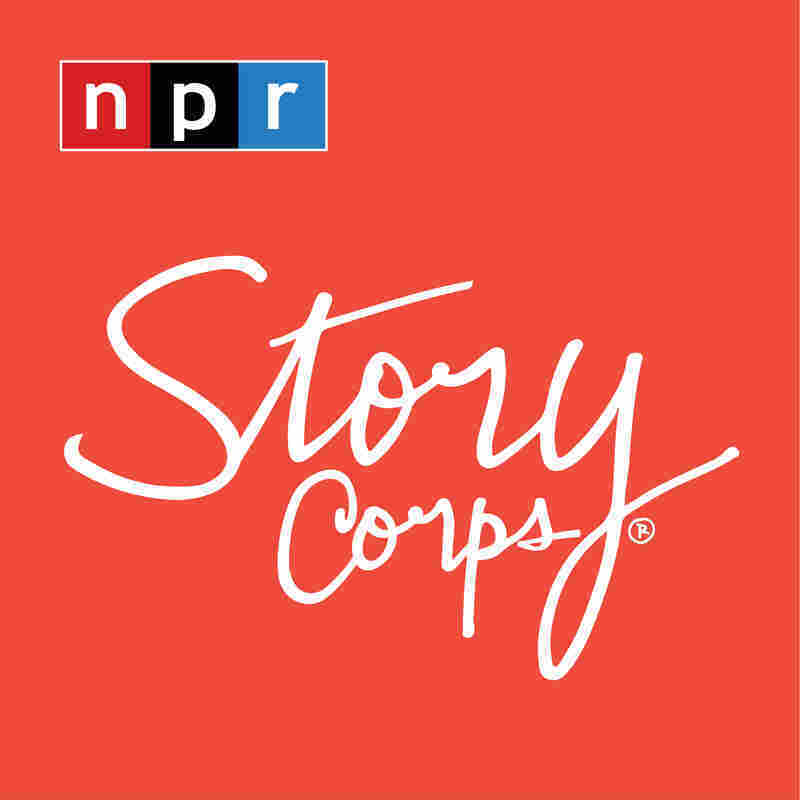 "When mom was pregnant with you, I would get right up on her stomach and beatbox to mom's belly and you would feel the vibration," Ed tells Nicole during a StoryCorps conversation. "And when I did that, you would just shake." Ed became a dad at the age of 16 when Nicole's older brother was born. Nicole was born three years later. Though young, he decided to dedicate himself to his family, sometimes holding down as many as four jobs to support them. Nicole says he was gone a lot, and she often missed him. "You being away so much growing up, that was hard," she says. It was beatboxing that helped keep them close, Ed says. "I didn't want to be the dude that came in and left, so I had to figure out how I was as a father going to connect, and you would always like to hear me beatbox, so you used to sit up on my lap and you would just bang your head trying to keep that beat going," he tells her. "I remember one time, you was making a whole bunch of crazy sounds, and I told you, 'I don't know what that is!' But then I had to check myself and say, 'Well, whatever you want to do, Nicole. That's what you do, OK?' "
Now, Ed says, beatboxing is part of their language. "Pops, I love the bond that me and you share," Nicole says. "It's something, Nicky, to see you go out into the world continually trying to be the best that you can be, I just absolutely love that about you. And as a father that's all I can ask for," Ed says.